Are you looking for the ultimate comfort pillow? Then look no further than our Cuddle Up Body Pillow! 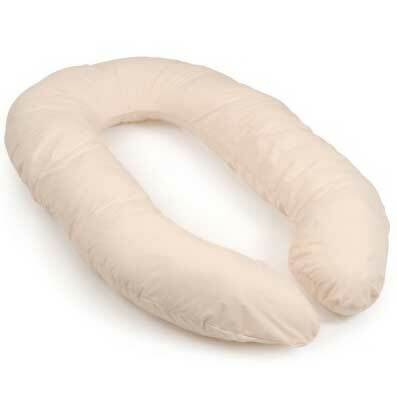 This Pillow is a great all-rounder, perfect for any age or gender, in particular we’ve found expectant mothers really love this product when used as a pregnancy pillow. 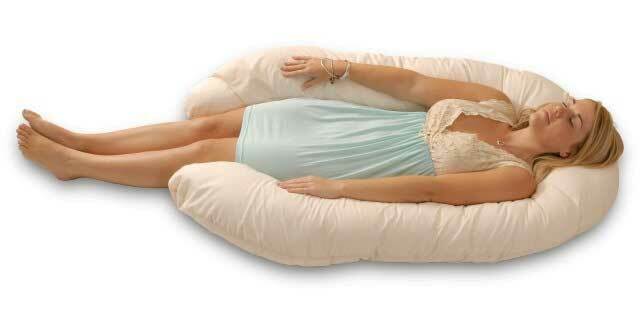 If you are a side sleeper, Australia this body pillow simply cannot be overlooked. 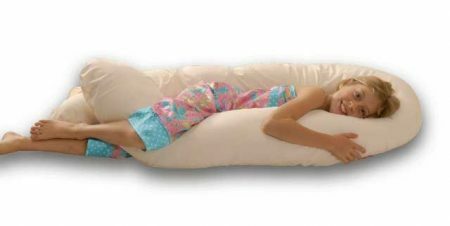 No need for multiple pillows any more, the Cuddle Up Body Pillow does it all. With all the support required to give you the most relaxing and restorative sleep, it also provides extreme comfort by cradling your body throughout the night. 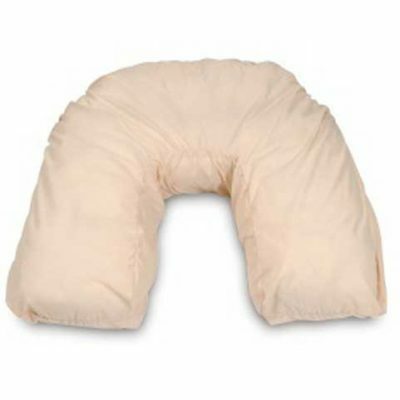 The great thing about this pillow is that it really supports the entire body, cushioning both your abdomen and back, which will decrease the need to toss and turn, giving you a much more restful sleep. 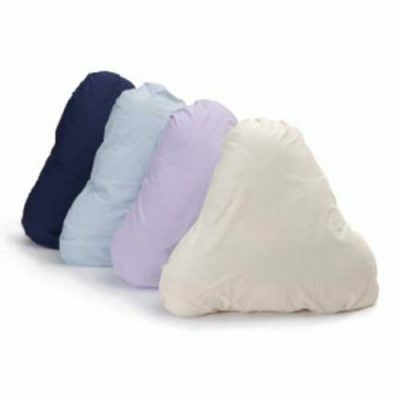 Due to the unique and flexible design of this pillow it is able to suit all body shapes and sizes. 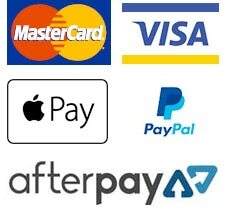 It can also be changed to suit your individual preferences. Relieve all those niggling aches and pains with the ultimate support of your whole body all night long. This pillow really is second to none when it comes to comfort and support. Made from the highest quality materials it will not sag or lose its shape over time. Best purchase I could have made. 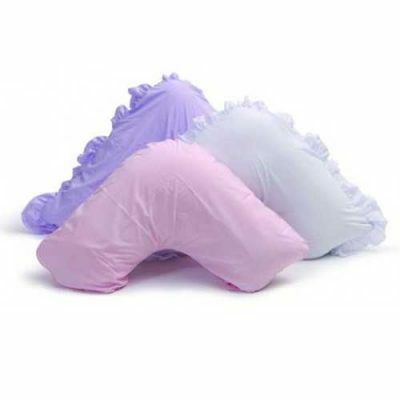 In my first pregnancy I used a normal pillow between my legs but it was awkard to roll over and didn’t help with the Pelvic Girdle Pain I suffer from. This pregnancy the pain started earlier and was agonising to turn over in bed which was causing me to wake every 2 hours. First night I had the Cuddle Up Body Pillow I slept through again and had all the proper support needed plus no need to move the pillow as I moved in the night! !